Many luxury homes in Franklin Lakes go unlisted to protect a seller’s privacy. These properties are often found through the Bergen County Realtor’s personal connections as opposed to the MLS. 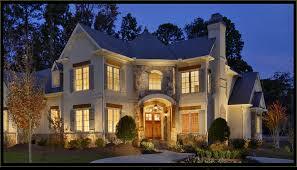 Make sure you don’t dismiss properties in Franklin Lakes based on their front elevation photos. Many large homes in town aren’t photogenic that way and you have to see them in person to appreciate. I recommend my clients do a search of the property and vicinity on Google Earth so you can see what’s around the home. I strongly recommend you go to the bank you have a relationship with. They have your portfolio already. Also, know the difference between the pre-approval letter and the prequalification letter. There is more scrutiny today in the high-end market in Franklin Lakes. Financial documentation is critical. Anyone who is making a lot of money has a manager or an accountant and tries hard to shelter their money so it can be difficult to show the bank you have the income to purchase the home in Bergen County. 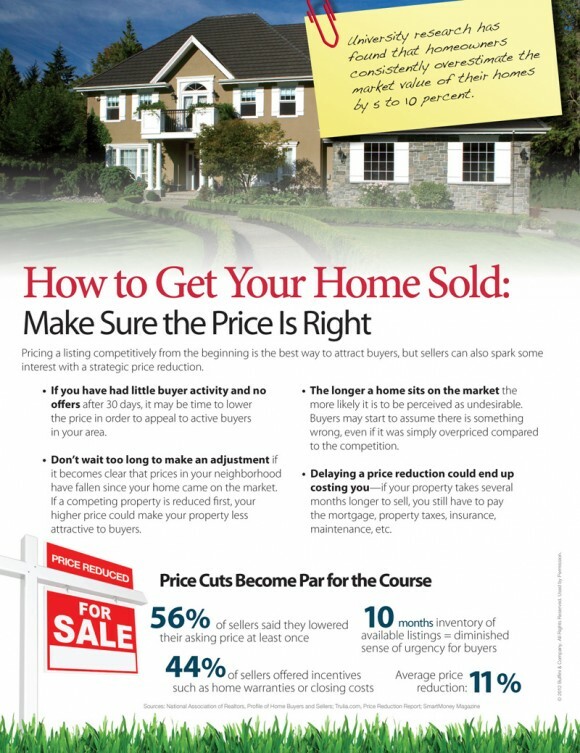 A good Franklin Lakes Realtor won’t make the client’s decisions but will make suggestions. Pay attention to your financial planner and Realtor that you trust. They should agree on what you should be doing and if they don’t, arrange a meeting. Know the timeline. You don’t want to tie your cash up for a long period of time if there are any kinds of construction delays. For co-ops and condos you want to be represented by an attorney who will research the building on its financial viability in Franklin Lakes. Real Estate FOR SALE – 1085, Franklin Lake Rd, Franklin Lakes Boro, NJ 07417 – MLS® #3122776 Wyckoff Real Estate | Wyckoff Homes For Sale | Franklin Lakes Real Estate | Homes For Sale in Franklin Lakes – Coldwell Banker.